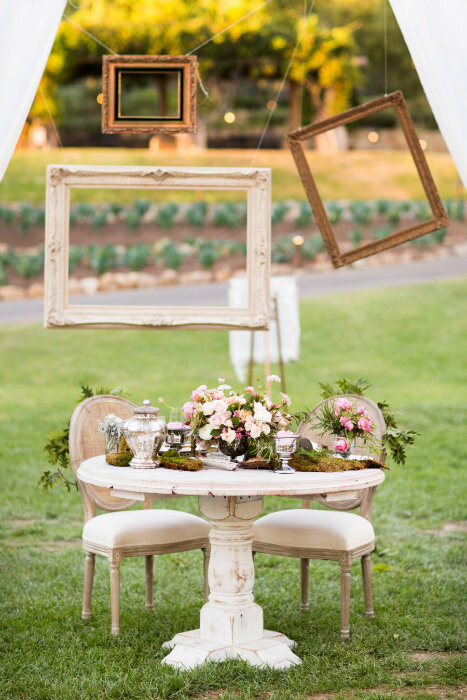 Frames are one of the easiest ways to update your wedding decor. 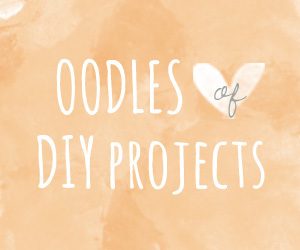 You can find them just about everywhere and with some nifty additions or spray paint you can transform them into DIY wedding gold! 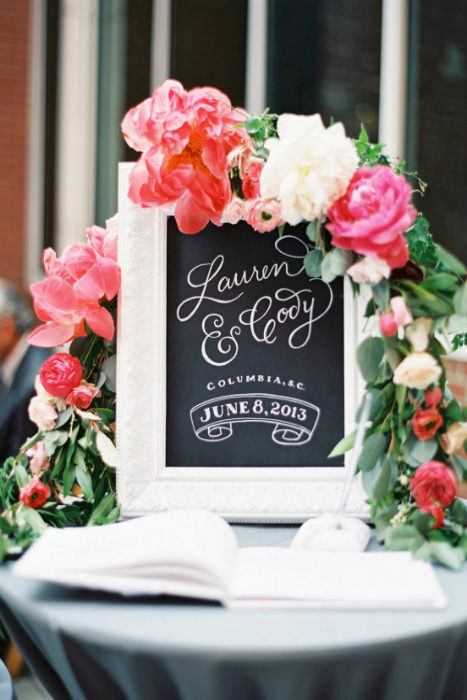 We’ve picked out 10 of our favorite ways to use frames in your reception or ceremony space. 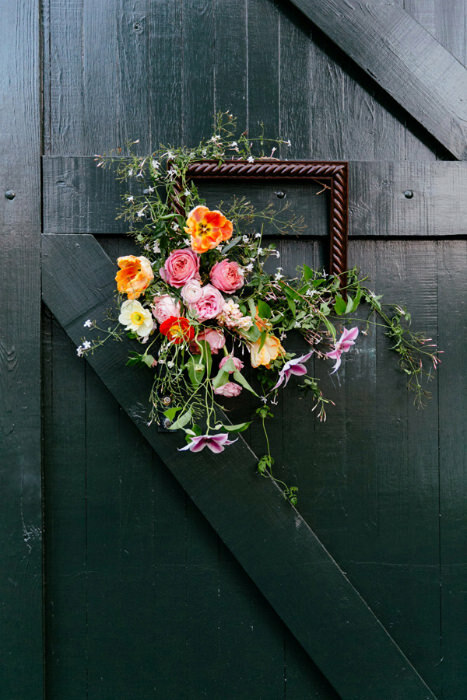 For a DIY photo booth, hang an arrangement of frames in your reception space and let your guests play around with them to create some fun photos. To really get in the mood, use a Polaroid for instant gratification and these can also be used as favors. A framed welcome sign decorated with flowers is an elegant addition to a welcome table along with a guestbook and card box. A white frame provides a contrast to the chalkboard paint and the colorful blooms add just enough brightness. To create a unique decoration, hang wooden frames and accessorize them with cascading flowers. 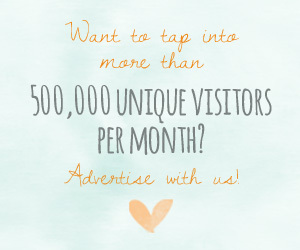 This is a great idea for a loft or barn venue that is a blank canvas. 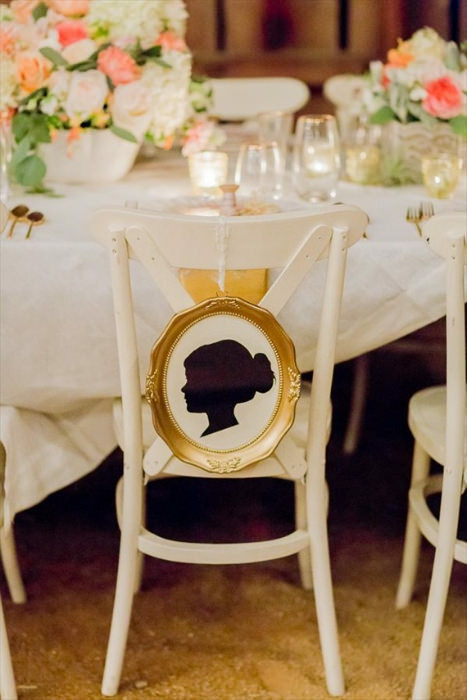 Instead of having ‘Mr & Mrs’ signs on your chairbacks, use framed silhouettes to add a regal look to your decor. 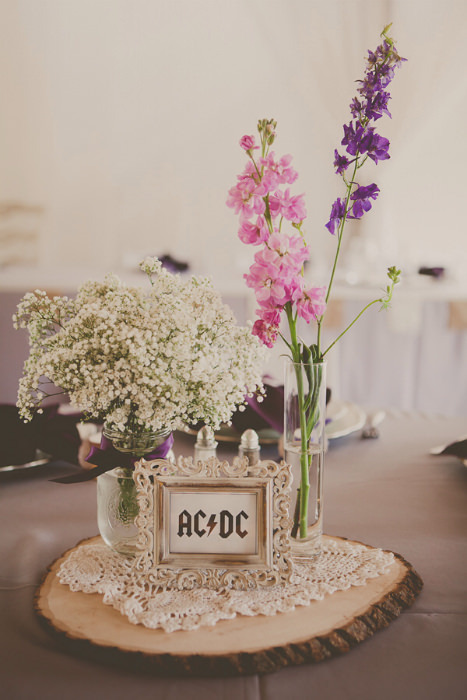 Table numbers or names can be framed to create elegant centerpieces alongside flowers and other decorations. You can find a variety of frames in thrift stores if you are going for a mix-matched look. Ornate gold frames are great as they instantly elevate your tables. 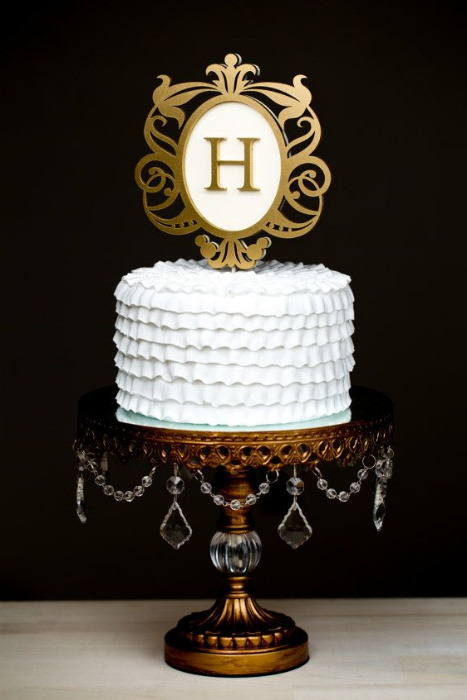 If you’re opting for a smaller cake then you can play around with height by adding a framed monogram cake topper. 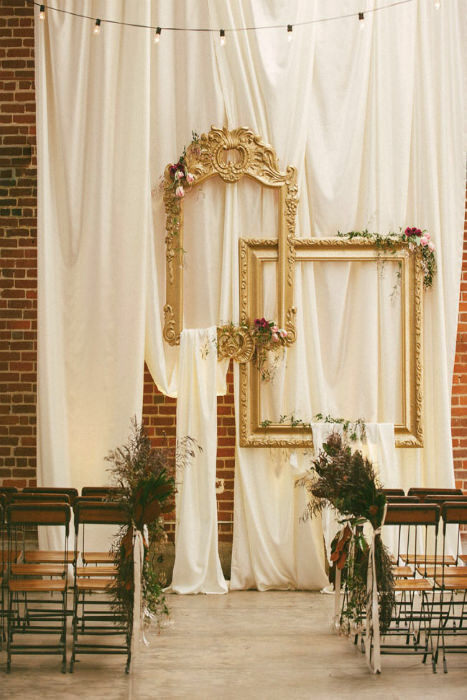 If you need to cover up a plain wall in your venue space, you can create an enviable backdrop with draped fabric, large gold frames and flowers. An ideal backdrop to say your vows in front of with a little Grecian inspiration. Using black and white photographs of the married couples in your family is a lovely way to include them in the day. Framed photographs on the cake table make a great display. 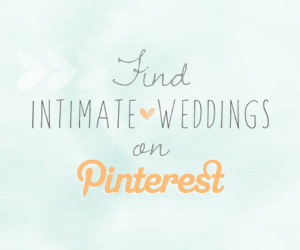 You can also include some images from your engagement session too. 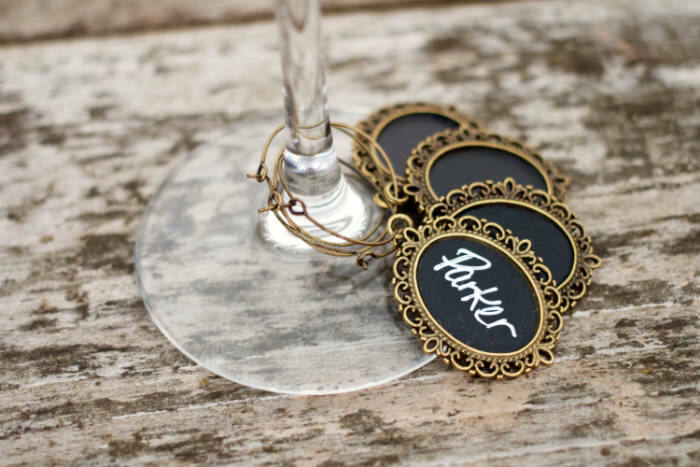 If you want your guests to keep hold of their glasses all night, then these adorable framed mini chalkboards are perfect. 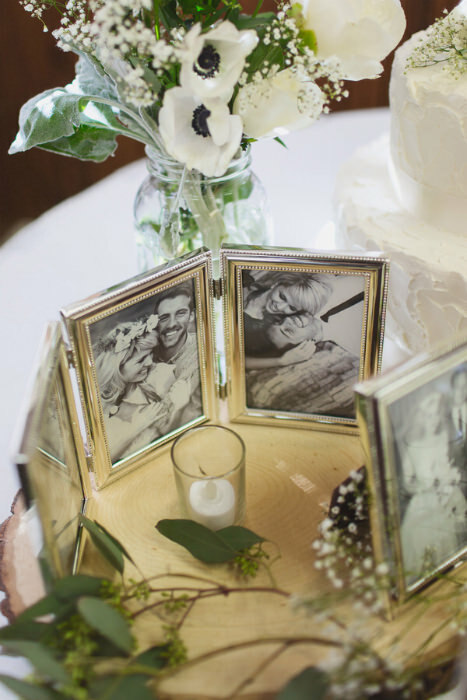 Empty photo frames are a wonderful addition when used as a centerpiece. 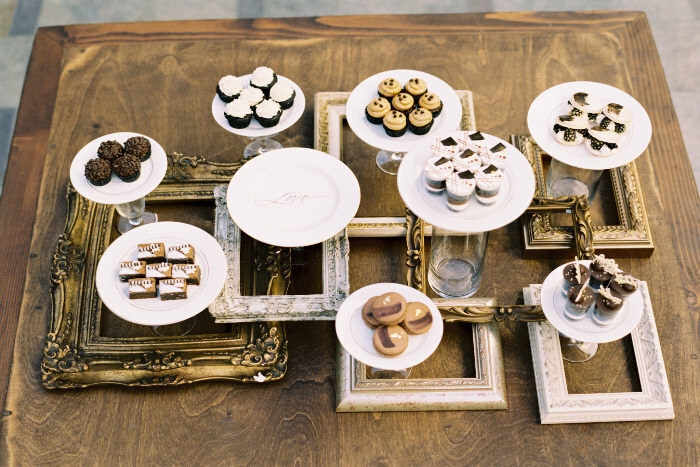 Stack them up on a cake table and place cake stands in between them.